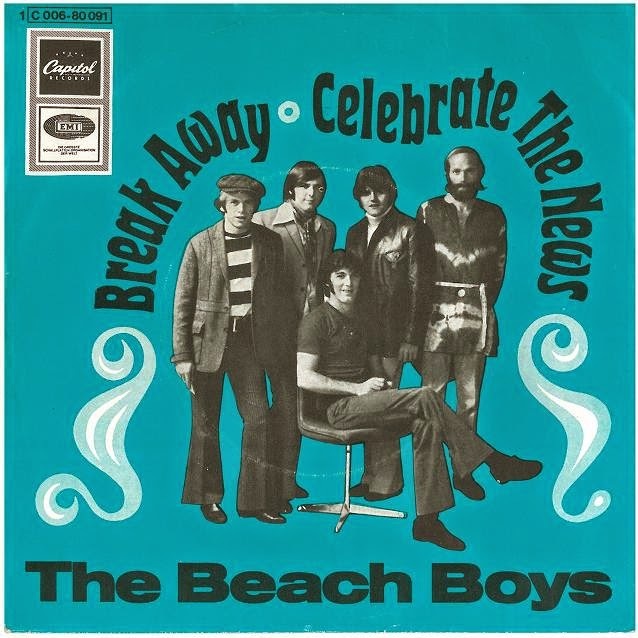 My Music Monday song is "Break Away" by the Beach Boys because this song has been stuck in my head the past couple of days. I love the Beach Boys' music. Their songs always remind me of summer. "Break Away" was written by Brian Wilson and his father, Murry; Brian said it was inspired by the Monkees. It was recorded in 1969, so it is a later period Beach Boys song. I remember this song from the Spirit of America record album (1975). I played that album, and Endless Summer, over and over and over as a teen. What Beach Boys songs are your favorites? I would love to hear from you in the comments section, below.